It’s no secret that vacant land is a scarce commodity in Sydney’s Eastern Suburbs. In fact, there’s virtually no spare land left at all. But what we are seeing a lot of is redevelopment. And it’s happening in many different ways. Over the past couple of decades, we’ve seen previously industrial and commercial areas on the inner eastern city fringe transformed by large-scale residential developments. From Surry Hills to Alexandria and Rosebery, the landscape changed dramatically between the early 2000s and now. High-rise apartments have created whole new areas to live in and new life has been injected into these well-located but once undervalued suburbs. Now, we’re seeing infrastructure projects such as the light rail and Sydney Metro projects driving development in more established areas. 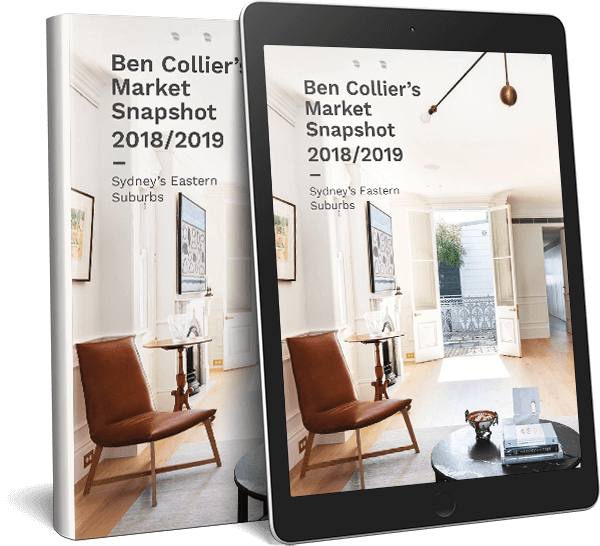 Apartments are being built in well-connected hubs such as Bondi Junction and Potts Point and existing commercial buildings are being remodelled into new apartments. The light rail has also brought more units to already apartment-heavy areas such as Kensington and Randwick, and we expect this trend to continue. Right across the East, we’re also slowly starting to see the full effect of the changes to strata laws, which allow owners to vote to sell as a block if 75% of owners agree. This is leading to smaller unit blocks being acquired by developers who intend to either upgrade the existing one or build a larger block in its place. That said, a lot of the action in the development market right now is happening on a smaller scale. Rose Bay and Double Bay are experiencing growth in more bespoke projects with houses and smaller unit blocks being redeveloped into luxury apartments. Increasingly, these are aimed at the growing number of downsizers with large budgets and high property expectations. Another trend we’re seeing is the complete remodelling or rebuilding of individual homes and apartments. In Darlinghurst and Surry Hills, smaller scale developers are often looking to renovate and flip properties. These buyers seek out properties where they know can add value in a short space of time and make a profit. What makes these suburbs popular for this type of development are that they are areas where buyers value convenience and a tasteful, functional kitchen area, the addition of a car space or an extra bedroom or home office can really increase a property’s appeal and therefore value. They are also both suburbs that consistently perform well when it comes to capital growth. According to realestate.com.au, the median price for Darlinghurst houses has grown an average of 9.2% over the past five years. Surry Hills houses have performed even better, growing 12.8% a year for the past five years. But it’s not all about the developers. A lot of the building work going on right now is the result of owner-occupiers. You don’t have to look too hard to find a Grand Designs-inspired knockdown rebuild in full swing. This is especially true in suburbs such as Dover Heights, Coogee and Maroubra which have become prime knockdown/rebuild territory thanks to large block sizes combined with less popular housing styles from the postwar period. 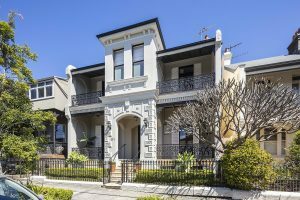 What we’re seeing on the ground was backed up in a recent report from property surveyors Herron Todd White, which highlighted Darlinghurst, Paddington and Surry Hills as renovation hotspots for October 2018. This wave of renovation is in part due to owner-occupiers wanting more space but not wanting to move out of their prime inner-city location. The solution has been to increase the size of their property with large additions and renovations – from rear lane access for parking to adding attic bedrooms and ensuites, or completing gutting a property and starting over. We’re particularly seeing this in Paddington with high end, luxury renovations transforming its characteristic terrace houses. If you’re looking for your next project or your next home in Sydney’s East get in touch with our team today.